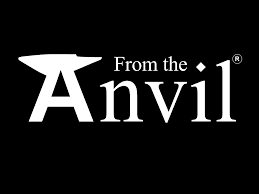 From the Anvil is British brand of hand-forged ironmongery products based in Llandrindod Wells in Powys, Wales. 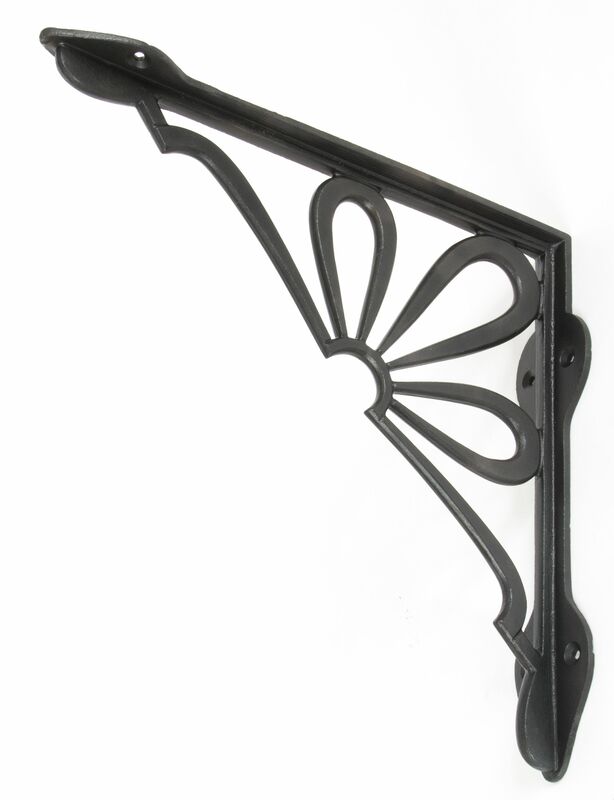 This ironmongery brand offers high-quality and functional products that will elevate any home décor. 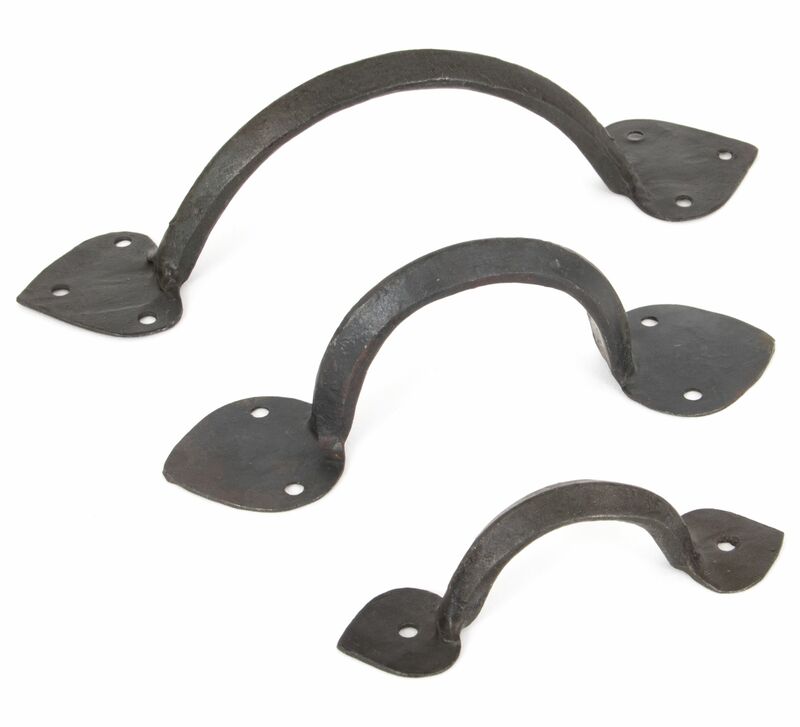 The manufacturing process of hand forging mild steels provides them with strong products with a long lifespan and a great uniqueness, as no two pieces are identical. 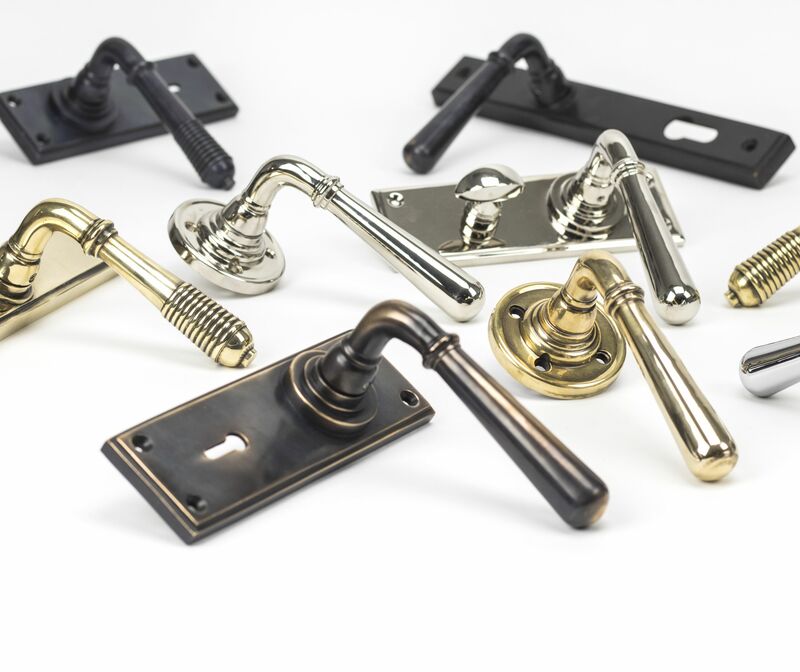 Amongst this range, we supply door lever handles on rose and lever handles on a backplate. 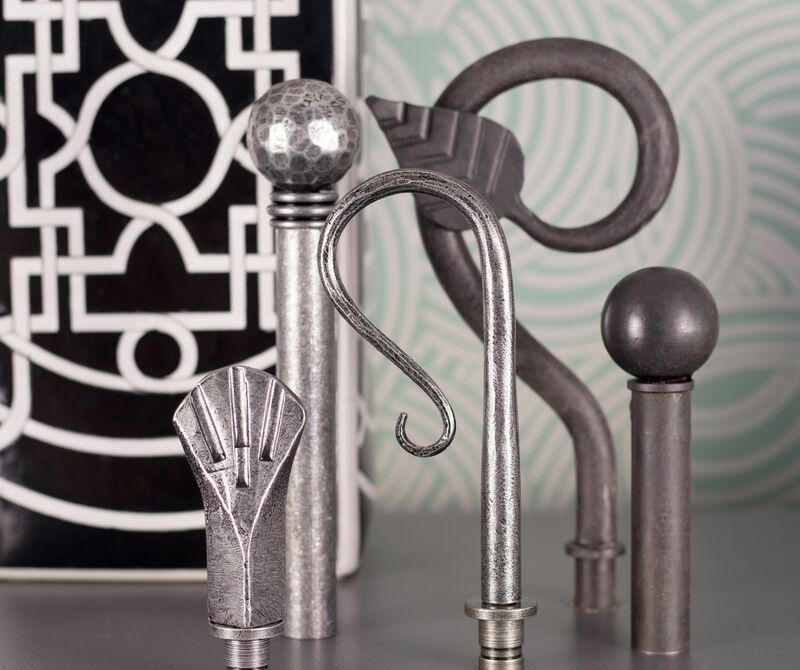 From the Anvil lever handles can be used on a variety of properties, from modern apartments when a simpler style is required to properties that want a more vintage look. For modern properties we recommend From the Anvil chrome Newbury lever on rose and the polished chrome Newbury lever lock on backplate. 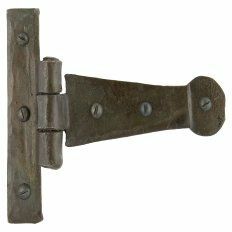 While more antique-looking properties would require vintage-looking handles to match the existing décor, for instance the monkeytail door handle on rose or the curved gothic lever latch door handle are ideal for these properties. 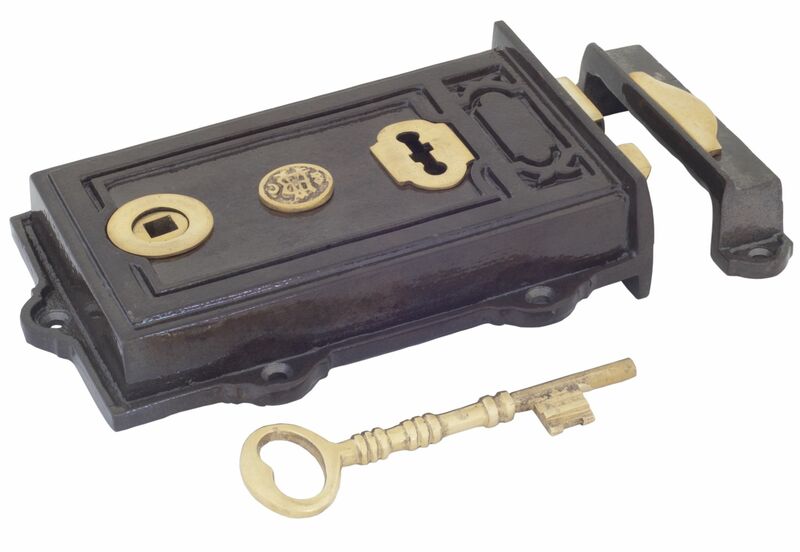 Internal doors can also be fitted with door knobs instead of door handles. 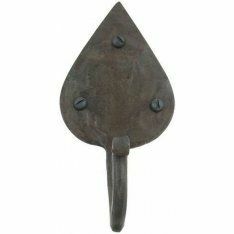 We stock a wide selection of From the Anvil mortice door knobs and rim knobs for sale. 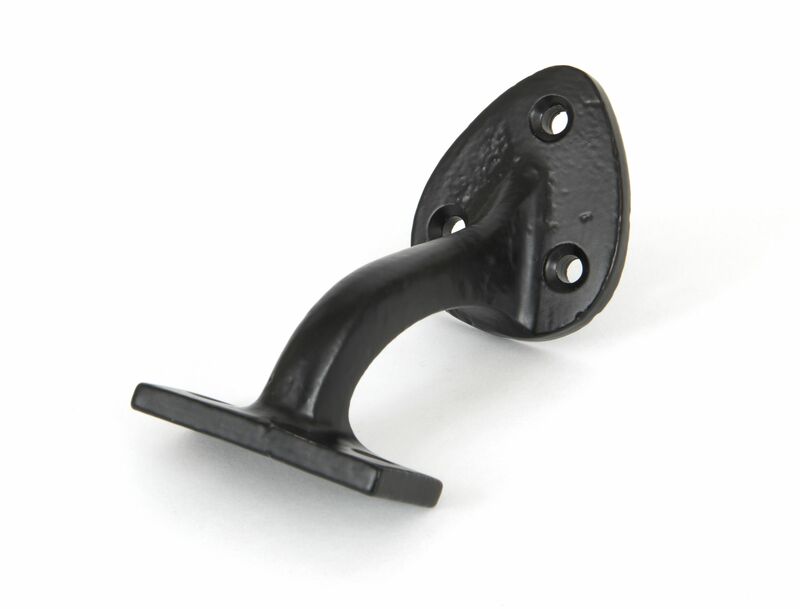 Our collection of Anvil door knobs will give any household or commercial building elegance, style and functionality. 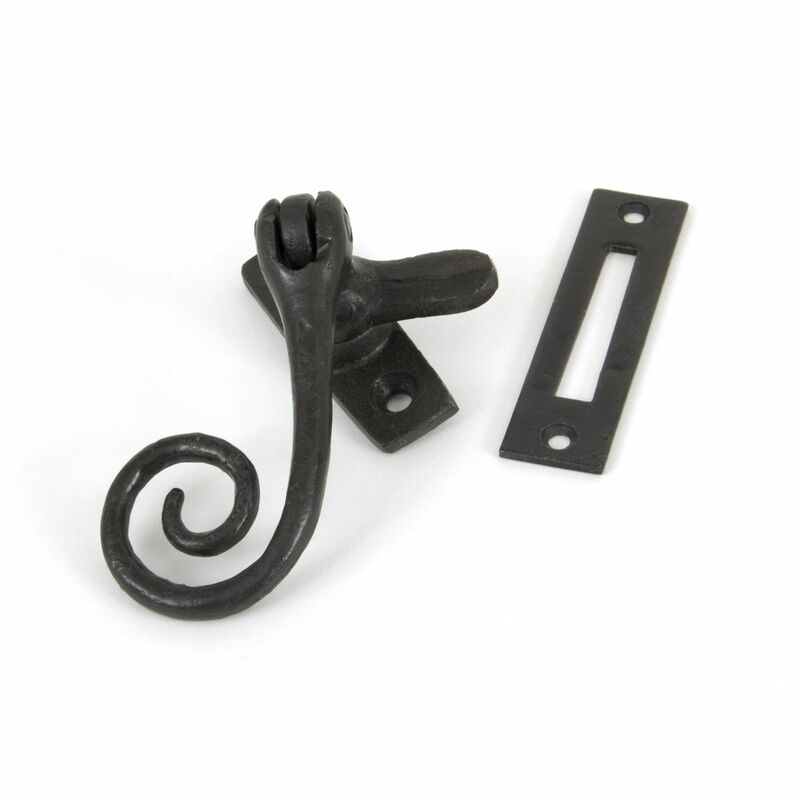 For doors that require to be pulled, we store a range of Anvil pull handles ideal for cabinets and kitchen cupboards. 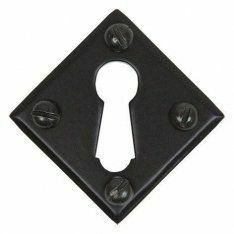 For traditional cottage barn doors, garden gates, sheds and other doors, we have available a choice of From the Anvil latches, Anvil hinges and Anvil bolts. 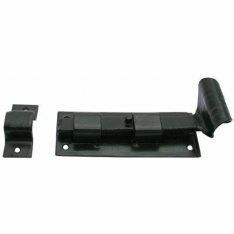 Some of our latch options come with left- or right-hand variation available and our bolt options are suitable to be used vertically or horizontally. 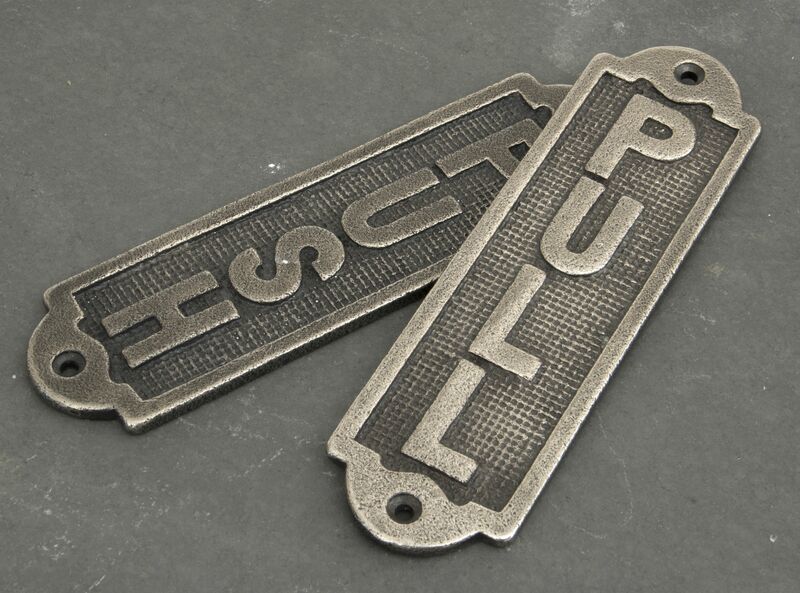 From the Anvil also produces other door furniture which you might require, including Anvil door stops, Anvil letter plates, Anvil door knockers and other ironmongery products which could be of your interest, such as window furniture and ironmongery signage.